Kinoshita Riki, vocals/guitar of ART-SCHOOL and former ART-SCHOOL bassist Hinata Hidekazu ( now in Straightener, FULLAMOR,eor, & Nothing’s Carved In Stone) have announced they are back together to form a new band. killing boy, as the band will be called, features further more Shinichi Ito (guitar) from HINTO and ex-Sparta Locals. And FULLAMOR and the Nothing’s Carved In Stone-drummer Okita Takanori. 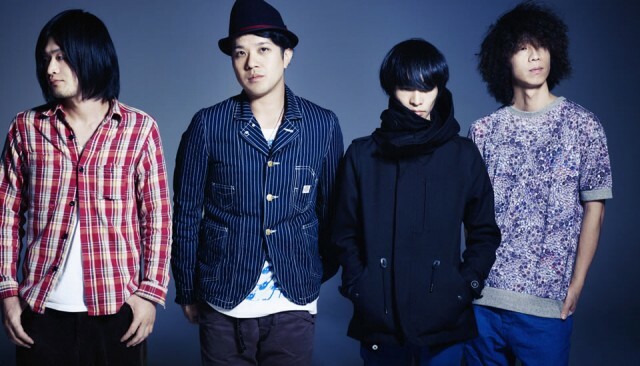 In 2011.03.09, they release their first album on VeryApe Records, the personal label of Kinoshita Riki. It is also announced that Inazawa Ahito from VIOLA & THE ORIENTAL MACHINE will be a guest musician on this release.